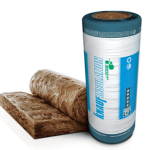 50mm Ecose Energy Batt is a premium insulation product. 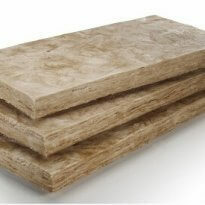 The Ecose Energy Batt are ideal for heating ovens as well as soundproofing between walls and floors. 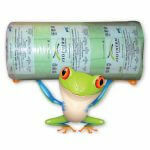 The Ecose Energy Batt Price is available in three sizes different densities. 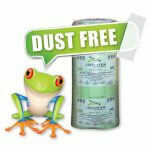 For the best price on 50mm Ecose Energy Batts give us a call. 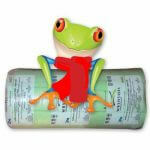 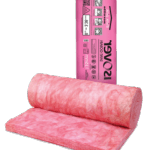 The only Insulation product on the market that is formaldehyde free. 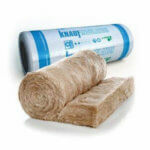 The 50mm Ecose Energy Batt is ideal for use in wall cavity space to reduce heat exchange through the wall cavity space. 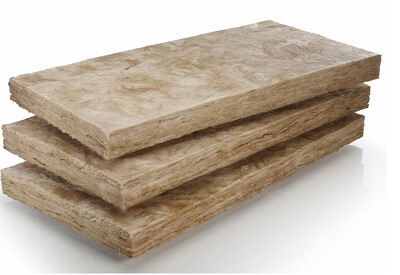 Other applications include insulating Ovens to reduce heat loss in industrial plants. 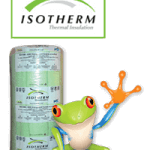 Temperature operating range is ideal up to 250 degrees C.
Ecose Energy Batt has a class AA 1/1 Fire rating the insulation is not combustible.